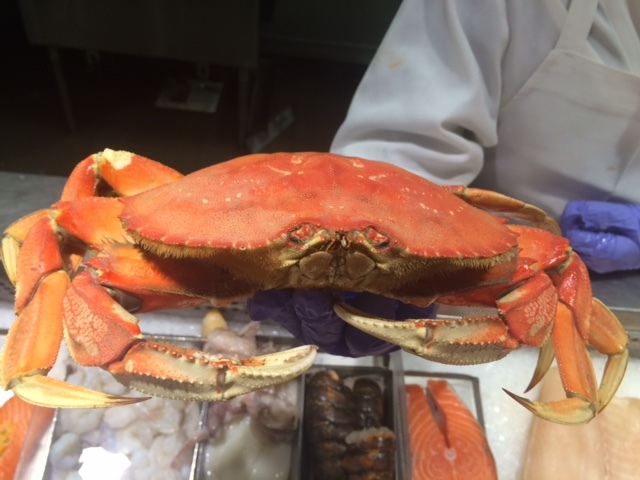 It is dungeness crab season, and I can’t go into my supermarket without spotting these delicious crabs in at the fish counter. I gave in, picked out a meaty looking crab, and went to get a bottle of Chardonnay. 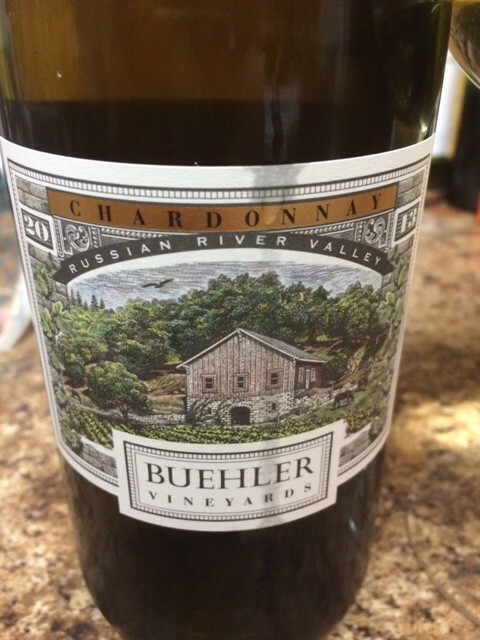 Buehler is a great producer and I love their cabernet, so lets give the Chardonnay a try! Swirl, sniff, lots of pineapple and sweet lemon on the nose. Definitely a touch of creamy vanilla as well. Fresh fruit with a hint of caramel on the mouthfeel and finish. Very nice juicy pear notes. This is a delicious Russian River Chardonnay at a great value!